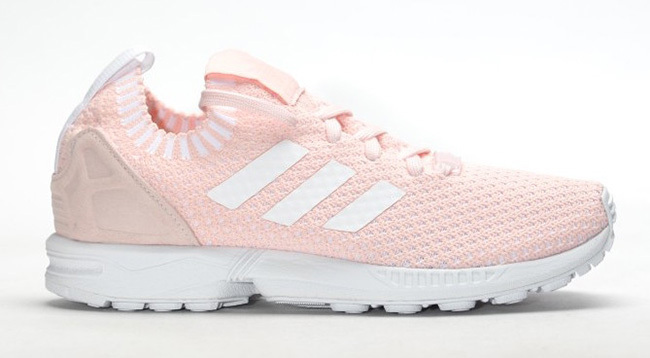 For Fall, adidas Originals will bring out the adidas ZX Flux with a Primeknit build. 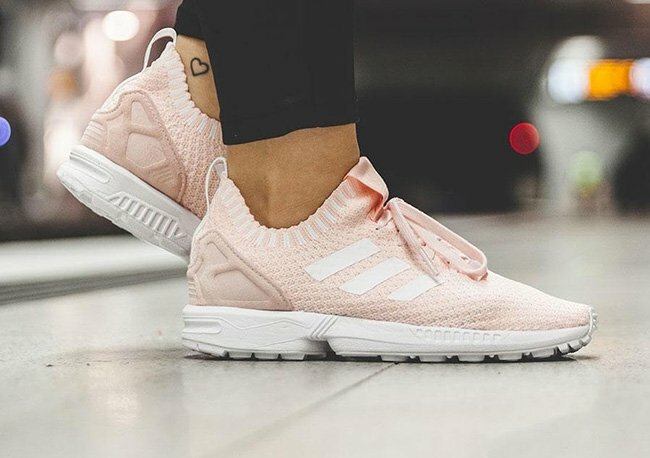 The latest will feature softer tones which is known as the adidas ZX Flux Primeknit ‘Halo Pink’. 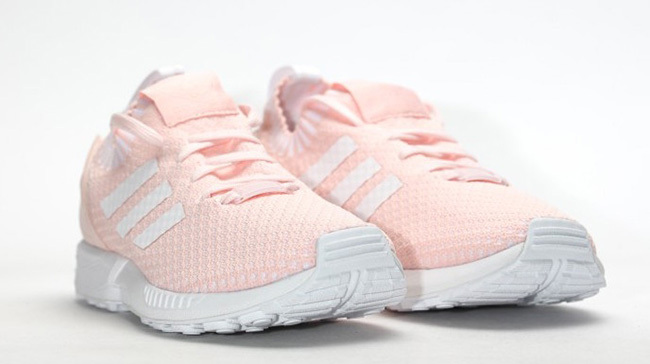 Looking closer at this adidas ZX Flux, they feature a soft shade of Pink known as ‘Halo Pink’. 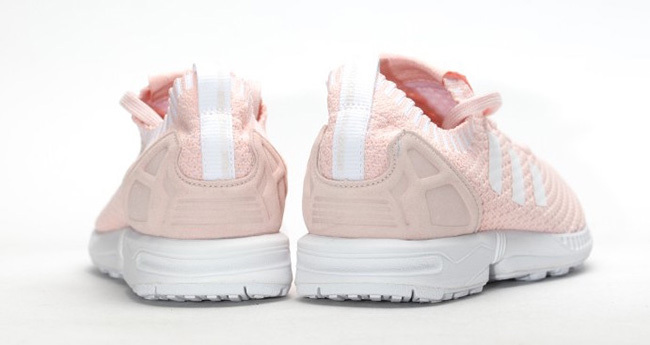 This hue covers the entire uppers which is constructed out of Primeknit. A slightly darker shade of Pink runs across the heel counter. 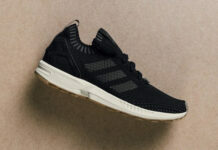 In addition we have White that is seen on the Three Stripes, hinted around the collar and through the midsole and outsole. 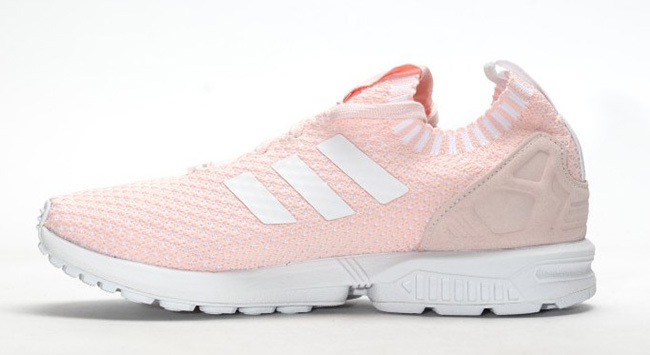 Continue to scroll below to check out more images of the adidas ZX Flux Primeknit Halo Pink. 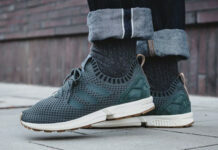 Currently they are landing at adidas Originals retailers overseas like Afew.